The basket and checkout pages on www.directa.co.uk are protected by employing a mechanism called SSL (Secure Socket Layer), which is recognised as the leading Internet protocol for managing the security of sensitive message transmission. Sophisticated firewalls are used to block unauthorised access to our servers, which are themselves located in a secure location. 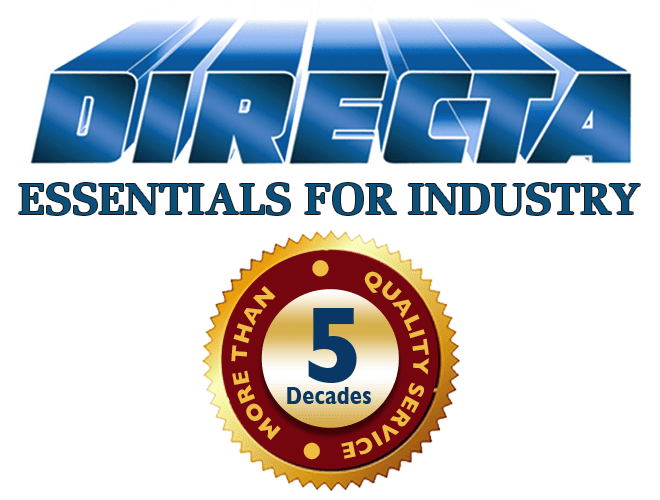 Directa (UK) Ltd uses the trusted payment service provider SAGE to process credit card information. SAGE provide secure online credit card and debit card payment solutions for thousands of online and mail order businesses across the UK. Directa (UK) Ltd do not hold any credit card information provided by customers. Trustwave is a leader in PCI DSS compliance management – more banks trust Trustwave to ensure the compliance of their merchants than any other Qualified Security Assessor (QSA). For more information on Trustwave click on the icon above.